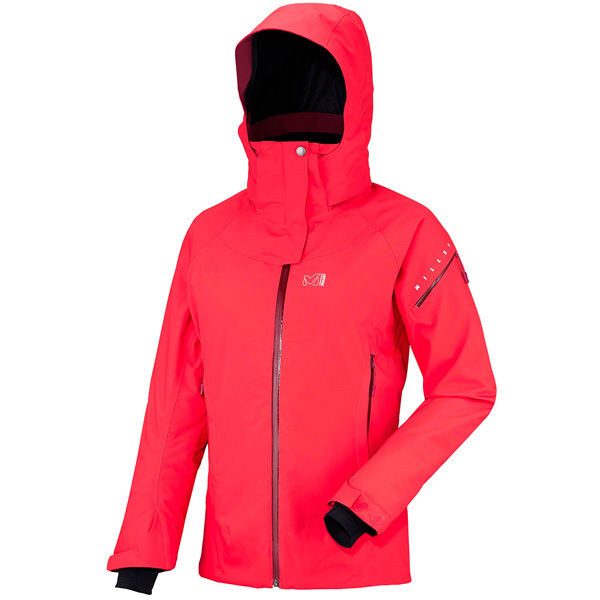 Developed for modern freeride, this stretch jacket guarantees sporty ergonomics, insulation, comfort and fluidity of movement. On the outside, the Dryedge Masa is a 100% laminated polyester material on a hydrophylic membrane and a DWR treatment which will give you excellent protection, regardless of the climatic conditions. The insulation itself benefits from a bi-material construction. The Primaloft Black Eco is manufactured from 60% recycled material. This material provides warmth, softness and light comfort. Featuring Wool blend insulation which combines the natural fiber of the wool with the synthetic polyester fiber, you will be ready to face even the worst cold. It also has the benefits of the LOW IMPACT benchmark of the brand which rewards products with a less harmful impact on the environment. A jacket for female free riders who want to enjoy the pleasures of fresh snow and gliding on all kinds of terrain! 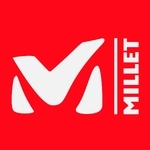 MILLET presents a new freeride jacket for women with their LD WHISTLER STRETCH JKT.